Hamilton May is pleased to present a beautiful and modernly finished 2-level apartment available for sale in the Hill Park Apartments development in Młociny. 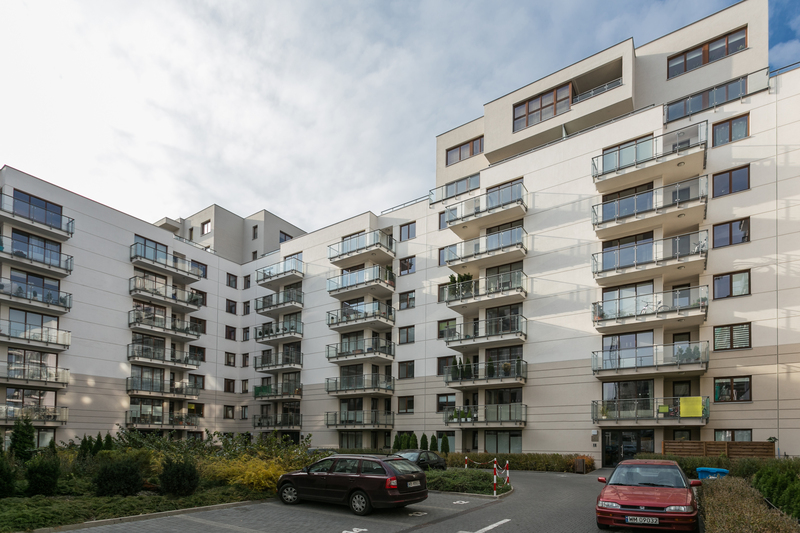 Hamilton May presents current sale offers in green and quiet part of Warsaw - Bielany. Prices vary from 5500 to 9000 PLN/m2 depending on size and standard of the apartment. In the newest developments, prices usually don't exceed 12 000 PLN/m2.